Parkrun is about to launch in my home town of Exmouth which my family are super excited about! 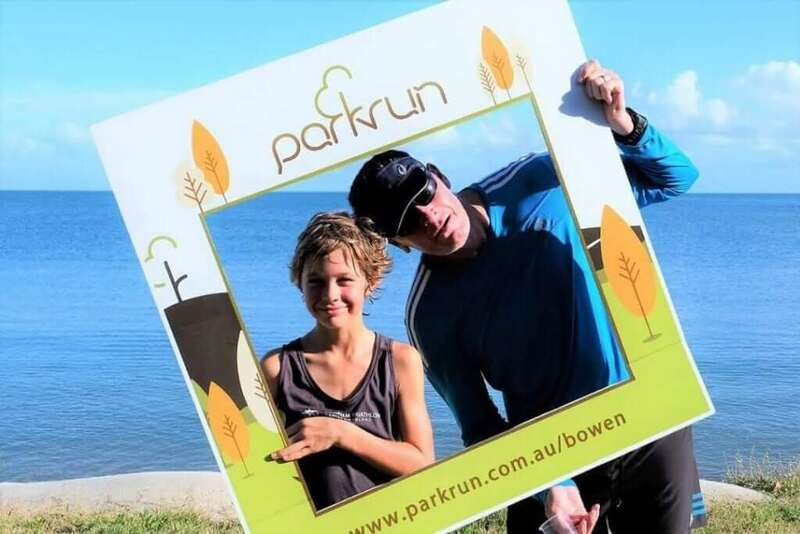 We discovered parkrun in Australia and loved it as it was an activity that we could all do as a family. As a worldwide initiative, it’s mind blowing how many parkruns take place every weekend in different corners of the globe. The idea behind parkrun is simple. The organisation supports a free, weekly, timed walk or run over a 5km course. It encourages all abilities to take part from those just starting out on their exercise journey to the super fit. The great thing from my perspective is that your kids can join you too, a perfect activity for some family fun. 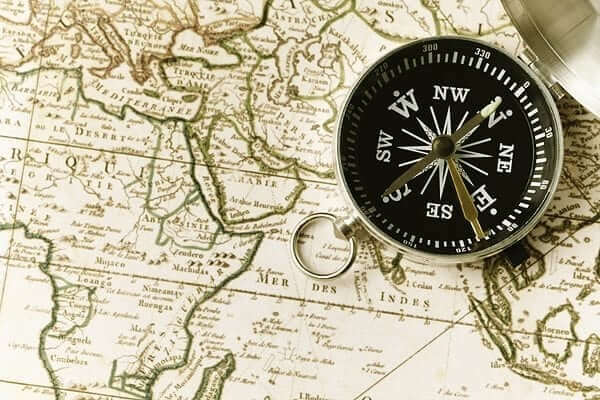 You become the role model for your child in developing great active habits that will go on to have positive life long implications when they are older. Children from the age of 4 and up can register for their own barcode and get their own times although if they are under 11, they do need to run or walk with a responsible adult at all times. Babies and toddlers in buggies are welcome too as well as the furry friends on leads. After the event, you receive a personalized email with your time and whether it’s a personal best (PB) for you. It’s a great motivator to try and improve your time each week as your fitness improves and kids just love getting this feedback. For the competitive of you, you can also measure your results against other age group runners or walkers. parkrun truly is a community event and builds a great community spirit. It relies on local volunteers each week to carry out a few simple roles so it’s a bonus if these are shared around those that regularly take part. If your child might feel a little intimidated walking or running with lots of adults, there are also Junior parkrun events around the country too. 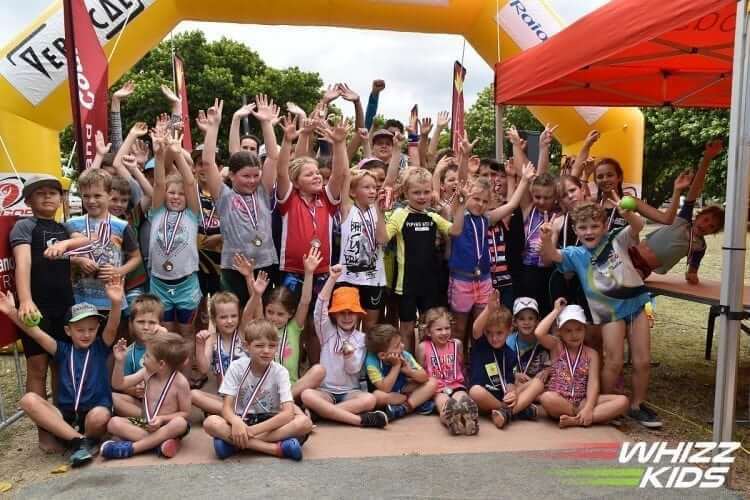 These follow the same concept as the parkrun but the only difference is this event is only for children ages 4 – 14 and the course is 2km not 5km. Once you join parkrun.org.uk, you can use your barcode for either the 5km or 2km events. Step 1: Register online via the Registration Form found on the Parkrun UK website and receive your barcode via email. Print it out and keep it in a safe place. Step 2: Click to find the parkrun event near you and take a look at the course and where to meet up. Step 3: Pick any weekend and head down to enjoy the 5km soaking up the views and fun with one of your printed barcodes. Don’t forget to get your bar code scanned at the finish. Step 4: Your personal time will be emailed to you automatically after the event. Once you are registered on Parkrun UK, you can join a parkrun anywhere in the world!